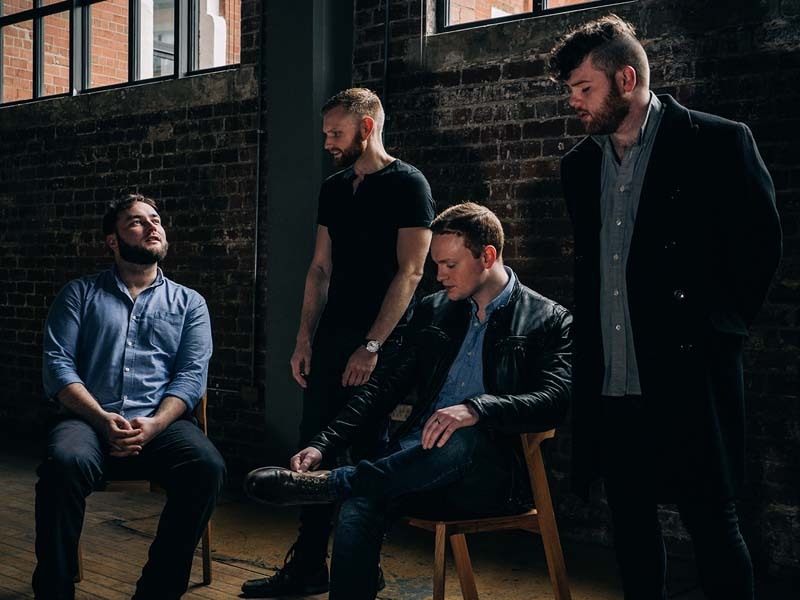 RURA are ‘one of the most exciting bands on the Scottish folk scene’ (Songlines). Their exquisitely rugged yet refined blend of fiddle, Highland pipes, flute, piano bodhran and guitar leads to an entrancing, enthralling and euphoric live act. RURA make their Australian debut this week. The Scottish folk scene is evolving and breaking barriers at a rapid pace - nowhere more so than in RURA’s adopted hometown of Glasgow. Very much the epicentre of Scotland’s progressive folk movement, Glasgow welcomes genre-crossing, boundary stretching ideas, which continue to shape the trajectory of the folk scene. Learn some tunes and arrangements with RURA, that typify this movement.